The challenges facing Canadian business leaders are increasingly complex. It’s easy to feel overloaded with information, stretched and alone. Leaders are looking for a safe harbour where they can receive advice and support. We hold ourselves accountable for creating substantial outcomes that impact thousands of lives. We are in the service of the exceptional by leading with excellence. We are both the path and the process for change. TEC’s proven process has helped over 1,400 executives and owners make better decisions. We offer a peer advisory board supported by one-to-one coaching, expert speakers, fast-paced learning and global networking. 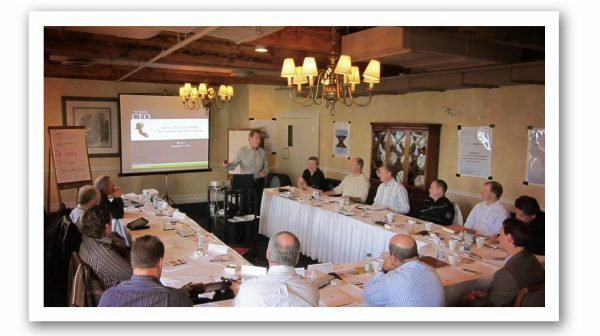 It all adds up to the most comprehensive executive and leadership development program in the industry. Accelerate the growth and development of Canadian business leaders. Dedicated to increasing the effectiveness and enhancing the lives of chief executives and business leaders. Join the hundreds of other business executives who have elevated their leadership skills. Request an invitation to explore joining us. 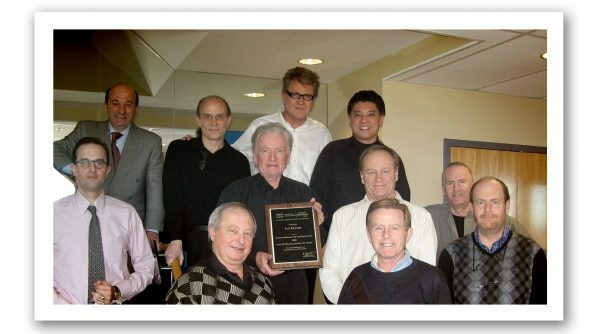 The TEC Canada story began in 1985, when Dr. Lynn Tanner brought the peer advisory model to Canada. Lynn attended a TEC meeting in the United States as a guest and immediately recognized the power of the peer advisory format. He knew that for TEC to be a success he had to recruit the right people, and he did. It took capital, optimism and determination to bring it to life. We’re thankful for all the hard work and passion he invested in sharing this powerful idea. The original TEC started in 1957 when a Wisconsin businessman named Robert Nourse met with four fellow chief executives in the office of the Milwaukee Valve Company. His objective was to test a simple, yet revolutionary idea. He wanted them to share their knowledge and experiences to help each other generate better results for themselves and their businesses. Soon this group of businessmen were probing, asking questions and making suggestions. They challenged each other, working together to solve issues and grow. 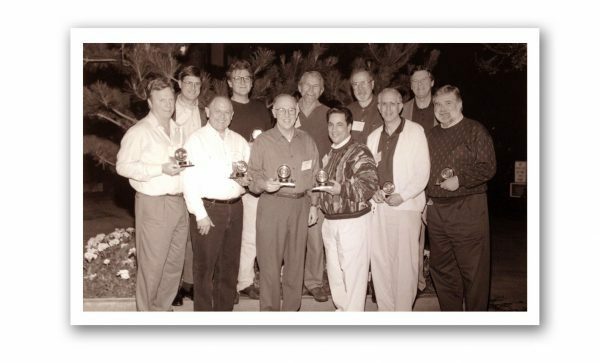 That’s when The Executive Committee (TEC) and the first Executive Leadership Program began. Now known as Vistage, this format operates in 20 countries around the world. Members meet in private advisory groups every month under the same guiding principles—to help one another become better leaders, make better decisions and achieve better results. What’s more, Vistage and its affiliate members are connecting in ways Robert never could have imagined: learning from hundreds of top industry speakers, tapping into a vast online resource library, and collaborating around the world.